This duplex is aimed to please! 3 bed 2 bath 2 car garage! Fresh carpet throughout. Eat in kitchen walks out to balcony. Master bed with 3/4 master bath, 3rd bedroom in finished basement. 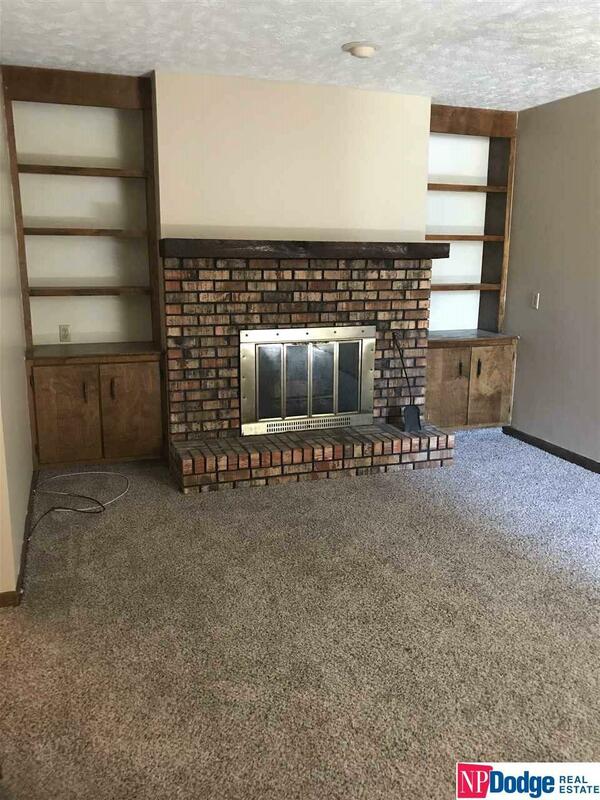 With second living room featuring brick fireplace and walkout basement. Large backyard on a quiet street. Schedule your showing today. Pets ok nonrefundable pet fee of 25% of rent and $25/month pet rent per pet.